Reflecting the true spirit of Ramadan which lies not just in fasting until sunset, but in spreading smiles, goodness and cheer among one another, #ChhotiSiAchhai, the new campaign from Reliance Fresh is based on these very noble ideas. The campaign video for #ChhotiSiAchhai depicts a little boy attempting to understand the meaning of the month of Ramadan, beyond fasting, something that his mom would not allow him to observe since he is too young. 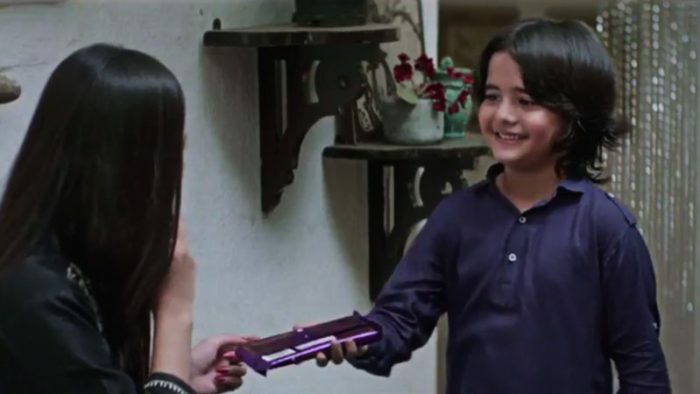 Armed with a plan, the child sets out on a mission to spread cheer and begins by mending bridges with his elder sister by gifting a chocolate. The video then cuts to the child playing cricket with his friends when he comes across an old man from his neighborhood who never returns the cricket ball to the kids. Yet, the boy helps the man carry his groceries to his home, making a friend in the process. The video ends with the child agreeing with his mother, saying the month of Ramadan is not about fasting, but about little acts of goodness, or as they say, #ChhotiSiAchhai. Posted on Facebook on 11th June, #ChhotiSiAchhai has garnered 575k views within 3 days, receiving positive feedback, with more than 13k reactions, 3336 shares and numerous comments praising their effort.